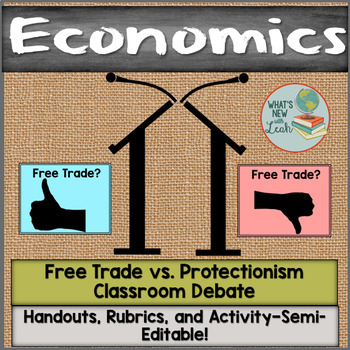 This resource enables your economics students to have a structured classroom debate about the topic of free trade vs. protectionism. 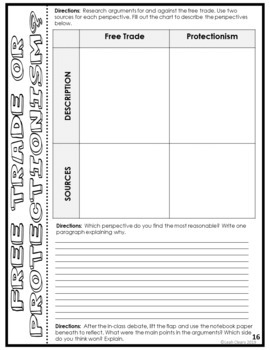 This lesson begins with an activity to help students understand arguments for and against free trade. 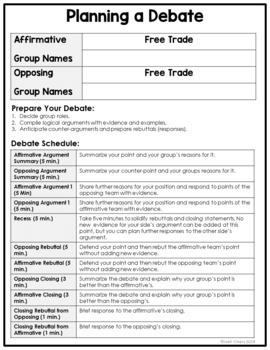 Students will then briefly research perspectives to gain an initial understanding of both sides of the free trade vs. protectionism debate. 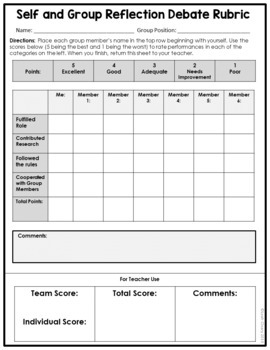 Students will then have a brief discussion over the topic before being split into sides for a structured classroom debate.